Do you want to treat your localized pain in a natural, holistic way while giving your skin the nutrients that it needs to look and feel its very best? 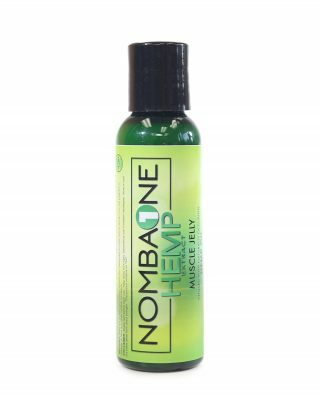 Our Hand and Body Lotion combines our nutrient-rich, high-quality hemp with a variety of carefully sourced ingredients that nourish the skin and soothe irritation and inflammation. This lotion is easy to use and highly effective thanks to its unique formula. 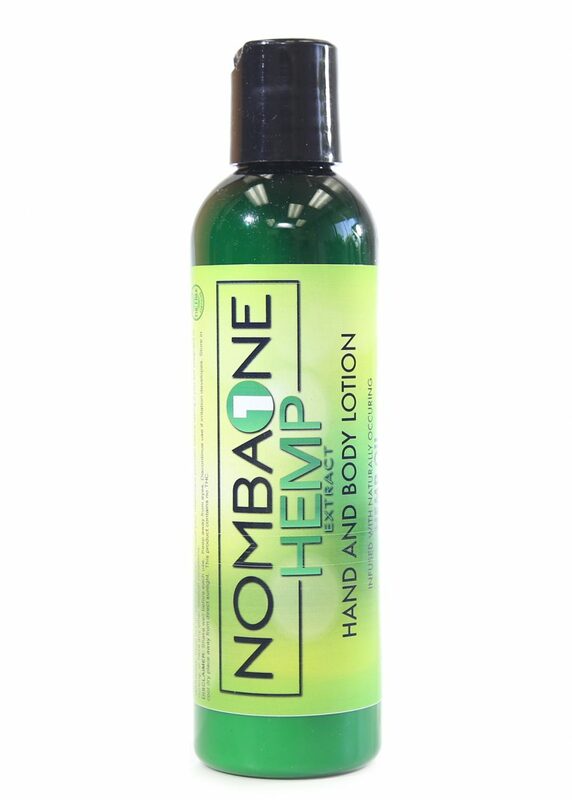 In addition to organically grown hemp extract, our Hand and Body Lotion contains beneficial plant-derived ingredients like calming lavender essential oil and soothing aloe. 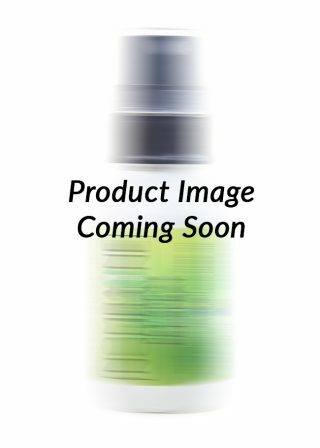 Many of our customers find that this lotion calms irritation while dramatically reducing pain. Additionally, our Hand and Body Lotion makes skin feel soft and supple thanks to natural ingredients like coconut oil and vitamin E that hydrate skin deep beneath the surface. You’ll be pleased to find that unlike many popular lotions that are on the market, our Hand and Body Lotion doesn’t leave you feeling greasy. This lotion absorbs into the skin quickly. It also boasts a heavenly scent thanks to a combination of lavender and rose fragrances. Ingredients: Organic Aloe leaf juice(Aloe Barbadensis), Organic Coconut Oil (Cocos Nucifera), Glycerin, Emulsifying Wax (Cetyl Alcohol, Stearyl Alcohol, Polysorbate 60), Stearic Acid, Organic Jojoba Seed Oil (Simmondsia Chinensis), Witch Hazel Water (Hamamelis Virginiana), Vitamin E (Tocopherol), Sunflower Seed Oil (Helianthus Annuus), Phenoxyethanol, Rose Flower Water (Rosa Damascena), Organic Lavendar Flower Water (Lavandula Angustifolia), Lavender Flower Oil (Lavandula Angustifolia), Organic White Willow Bark Extract (Salix Alba), Organic Alcohol, Xantham Gum, Tetrasodium Glutamate Diacetate, Proprietary Blend 200mg Hemp Extract Oil.